As Pakistani citizens across the world celebrate the 79th National Day of their country, on March 23, the UAE gives them a special gift. 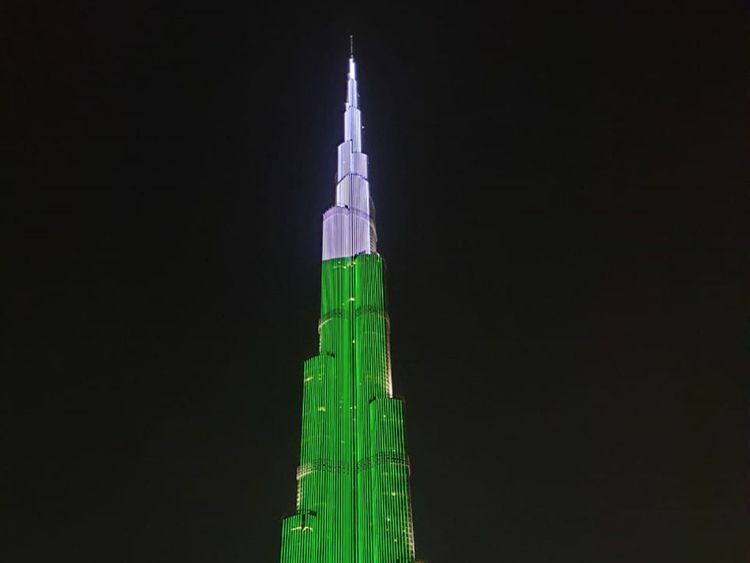 The flag of Pakistan was projected on a famous Dubai landmark – the Burj Khalifa – as recognition of the day. 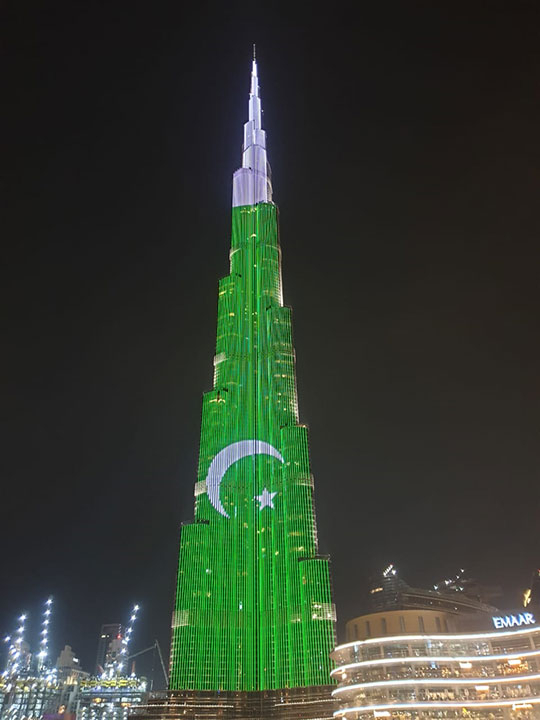 The flag of Pakistan was projected on a famous Dubai landmark – the Burj Khalifa – as recognition of the day.